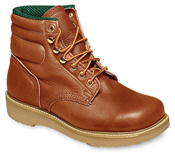 From Wolverine, renowned maker of work boots, comes "Harrison," a full-grain leather plain-toe worker with well padded collar and tongue. 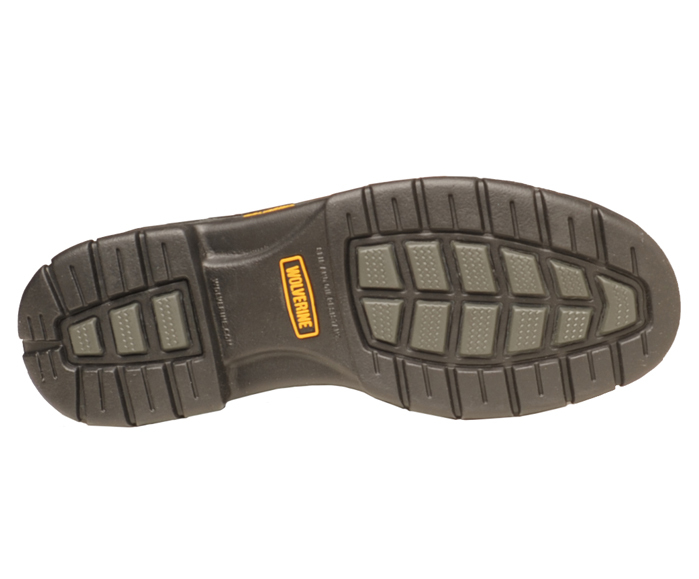 Our extra wide Wolverine boots have a removable full-cushion insert, shock absorbing polyurethane midsole and a highly flexible, oil-resistant rubber lug outsole. 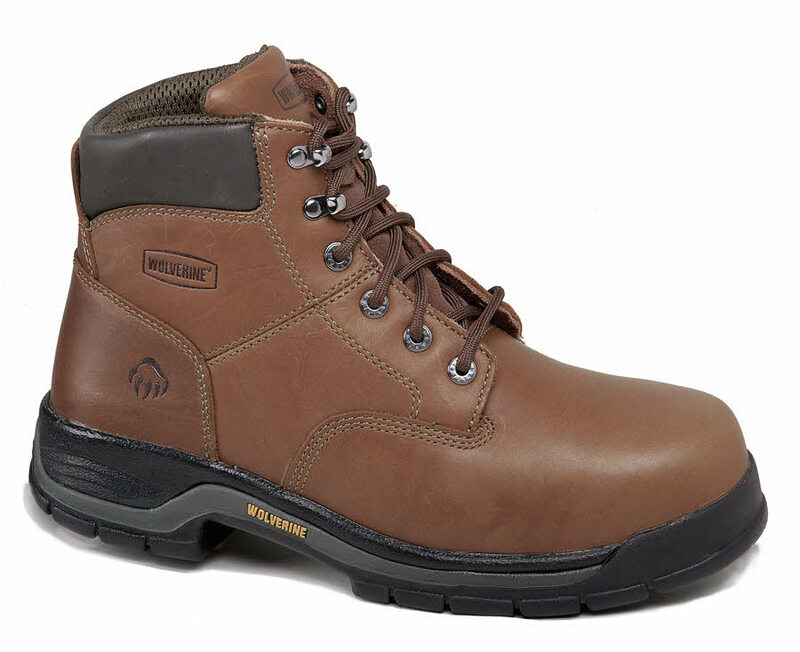 Our 4E Wolverine work boots come in men's sizes 7 to 12, 13, 14, 15.